As the heart of your home, the area where you cook and the entire family eats food, the kitchen should be the most clean and sanitized place of the home. However, the fact is that it is the toughest place to keep sparkling clean and hygienic. All the cutting, chopping and cooking that goes on here and everyone walking in and out through the day makes the kitchen quite dirty and cluttered. Not to mention the dirty dishes that keep piling up after every meal! 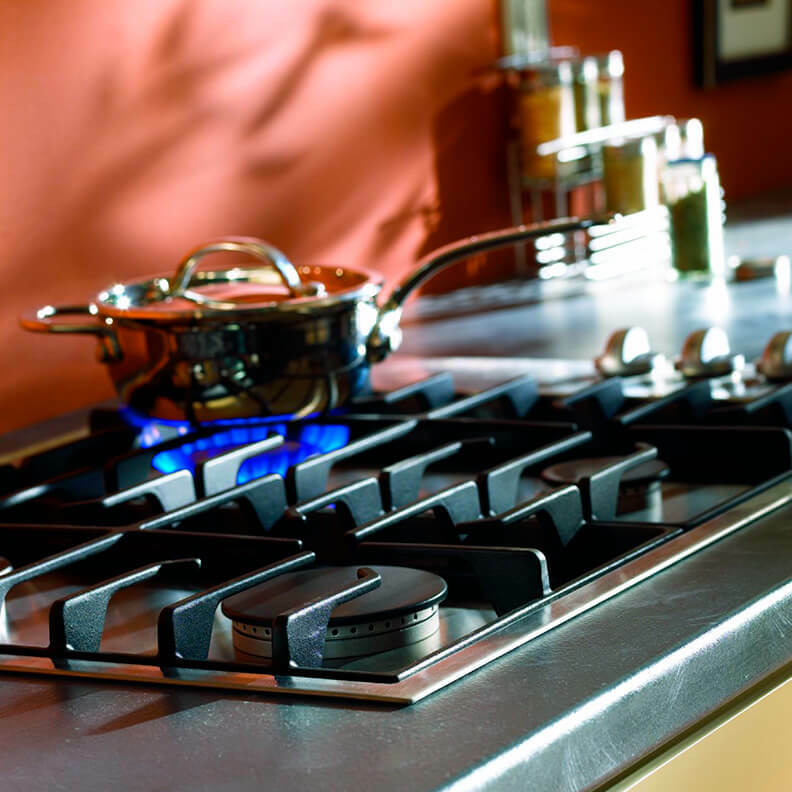 At Pochels Appliance Center, we believe we can help the residents of Tacoma with that. We offer an assortment of portable and built-in new dishwashers to help you cleanup your kitchen easily. We stock products from renowned brands and have capacity options that are right for different lifestyles and family sizes. Is it Time for a New Dishwasher in Your University Place Home? You expect your new dishwasher to perform excellently and produce sparklingly clean dishes every time it is used. However, like any other appliance, the dishwasher is also prone to aging and may wear-off over the years. So, how would you know when it is time to get a new one? Allow Pochels to guide you on this. The key symptoms that indicate that your dishwasher needs to be replaced are a crack in the body shell, rusting of the appliance’s bottom, non-heating of water, problem in water draining and improper latching of the door. If you are looking for a competitively priced, high-performing new dishwasher for your University Place home, visit our appliance store. We also offer used dishwashers for those who cannot afford a new one. You can count on these products to work just like new. Washing up and cleaning the kitchen after every meal is a tiresome job. Thank God for new dishwashers! The appliance is really a boon, a big help to you in keeping the kitchen of your Tacoma home clean. It takes a few minutes to do the dishes that would take you almost an hour to wash.
Additionally, the dishwasher recycles water and using it helps you cut down on the consumption of water for washing the utensils to nearly one-fourth. Does this make you eager to buy a dishwasher to increase the efficiency of your kitchen? Come to Pochels for high quality, energy star-rated products from trusted brands. Check out the selection of used and new dishwashers at Pochels Appliance Center today!